The fact is The Conservatives have never really been for free markets. Even The Thatcher Administration massively increased the size of the state, particularly when it came to military spending, and certainly did nothing to reverse the tide of government hand-outs for the rich and powerful. Thatcher was a war criminal who gave the order to fire on a ship of retreating conscripts, helped Reagan to prop up some of the world’s most savage dictators, and left those of us who believe in an even playing field when it comes to commerce looking like moustachioed Bond villains in the pockets of the rich and powerful elites whom the Conservatives serve at the behest of. Not too long ago, when Labour were calling for a two year freeze on energy prices, all we heard from David Cameron was a repetition of the sound-bite “Energy Price Con” handed down to him by his handlers. So much for analysis these days. Wherever price-gouging occurs you can be sure the government is lurking behind, stopping competitors entering a market to undercut established businesses. And true to form, when Cameron’s party allegedly “privatised” the energy industry (under Thatcher) what they really did was place it exclusively in the hands of a few rich industrialists – then regulated the market to such an extent that no one else could enter to out-compete the existing faction. That is still largely the case today, and if the Tories were really for capitalism they would start by de-cartelizing these sectors and letting the market work. That would soon result in lower energy prices for consumers but we have never even heard this proposal enter the public discourse. 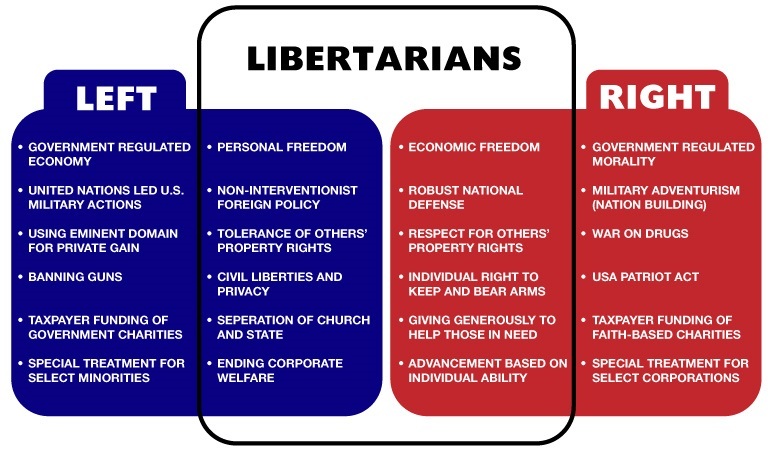 The Scottish Libertarians are an anti-corporatist party. We detest welfare for the rich in all its forms – including the military industrial complex, special privileges for big businesses, subsidies, exclusive tax breaks, preferential legislations that rich companies with lawyers and accountants can afford to comply with, but small mum-and-dad business cannot, corporate personhood (the idea that corporations have the rights of individuals while the people who run them are offered special legal protections,) and so forth… so we have something in common with the left; and something deeply in variance with the right. But we differ from the left too. Socialism is a dangerous ideology – not for the intentions of its advocates, which are undoubtedly altruistic – but because it forces people’s attention onto factors outside of their control in a form of secular state worship. It convinces people that solving the problems of the world is not our own duty, but something to be deferred to those in government. Now we are forced to agitate, pressure, push, fight, lobby, labour, connive and convince others to change – rather than taking the power of change into our hands and taking personal responsibility for fixing the problems (personal and social) in our immediate environment. The philosophy of free market capitalism – of voluntary trade free of force and coercion – is one of personal responsibility. What it requires of every man is not to take, but either to engage in mutually beneficial trade, or provide others with compelling reasons to give to them. In doing so it turns every man into a problem-solver. For themselves and for their neighbours. The most influential and exalted people in such a system are not the best contestants in the popularity contest of bribing the electorate for votes and powerful lobbyists for money, but the greatest problem solvers. Those who create those things that – out of every single shiny new product or service available – the largest number of people choose parting with their time and cash for. There is a moral case to be made for capitalism but The Conservatives cannot make it because it would only unmask their hypocrisy. That’s what we’re here for. Say Yes to Capitalism. Say No to The Conservatives. Say Yes to The Scottish Libertarians. 3 Comments on "Capitalism Yes! Conservatism NO!" I have, for some time, considered myself a bit of philosophical anarchist (an extreme libertarian if you will). However I’m interested in your party and will be happy to talk to one your members and be up to any persuasive argument you may have for joining. This is a brilliantly articulate post about what you stand for Mr Sammeroff. You express a very rational ideology that I find myself agreeing with on almost every point stated in your writing here. 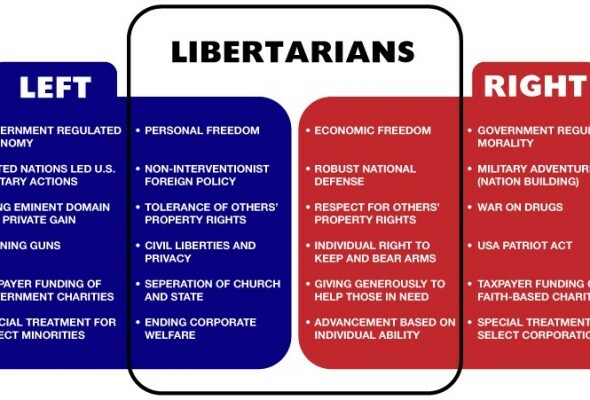 I’m definitely going to be looking further into the Scottish Libertarians and I’m quite interested in voting for them thanks to you! thank you, how did you find us?